Crystal Facial Rollers have a long list of beauty benefits! 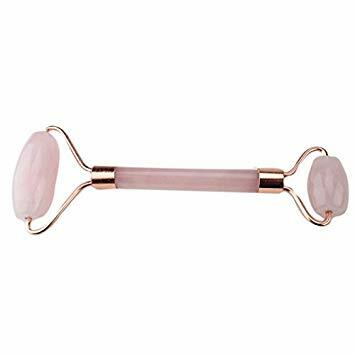 This beautiful gemstone roller is used as a gentle way to massage tension and relieve stress from our facial area, help in reducing fine lines, assist with better circulation, and help massage in facial products or essential oils. 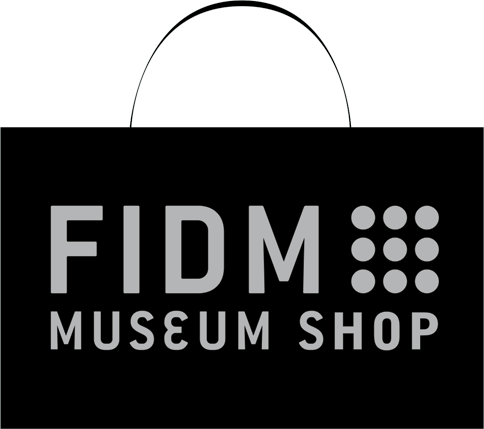 Designed and made by the woman-owned, self-financed, world-wide company 'Kitsch'. Materials: Rose Quartz Crystal, Jade Crystal.